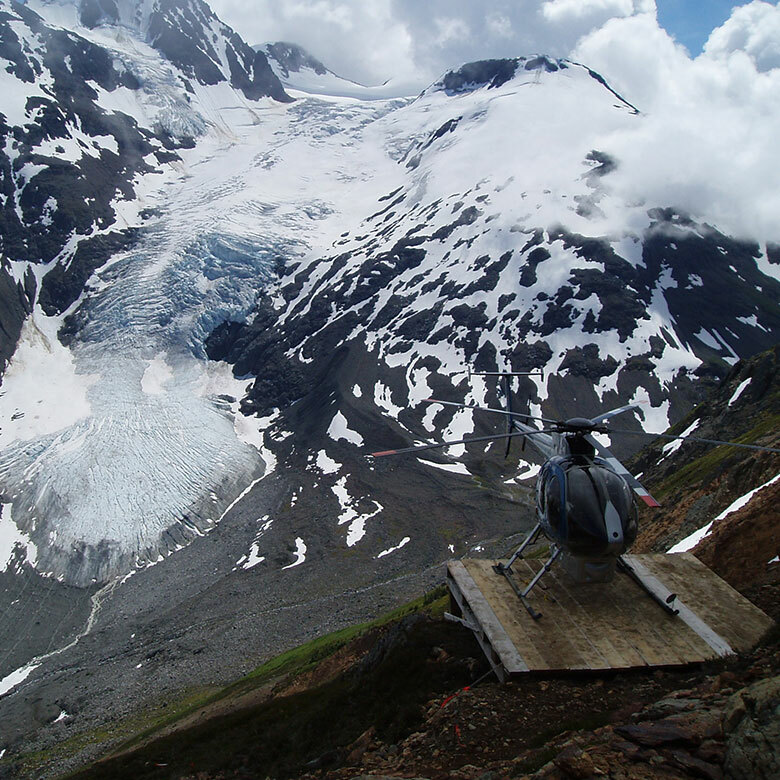 is a mineral exploration drilling company based out of Smithers, British Columbia with secondary operations located in Whitehorse, Yukon, Zacatecas, Mexico and Lima, Peru. 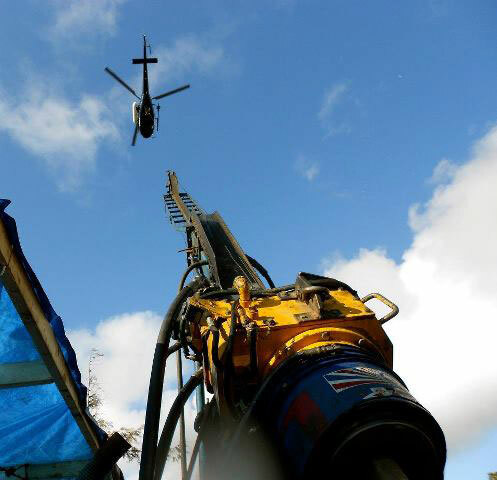 Driftwood Diamond Drilling is highly efficient, completing projects with the highest production possible, all the while maintaining a high record of safety and environmental stewardship. 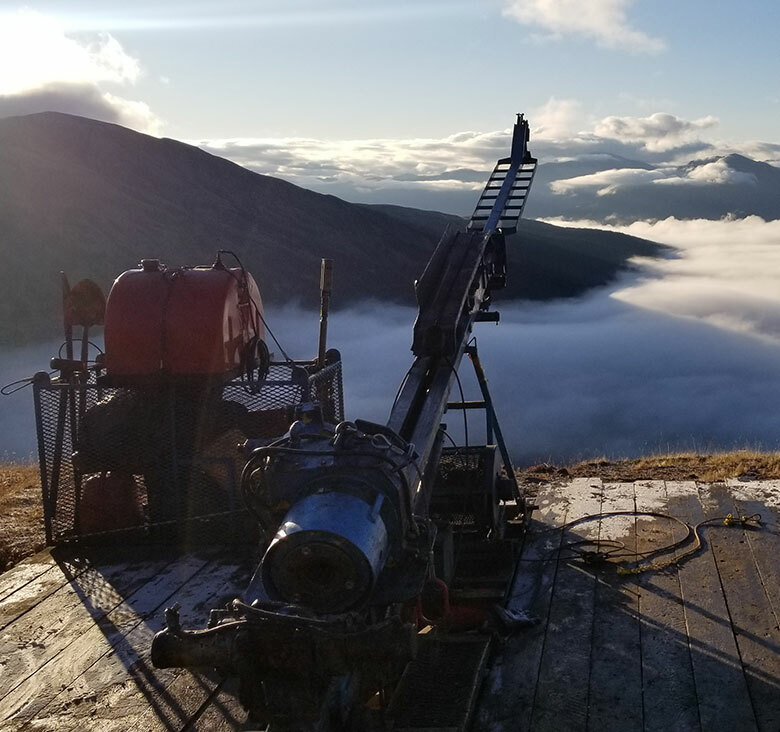 with extensive combined years of experience, specializing in heli-portable and skid-mounted and underground drill projects, as well as offering complete geo-tech drilling services. The health and safety of our workforce is very important to us. Driftwood Diamond Drilling has an Occupational Health and Safety Program in place. 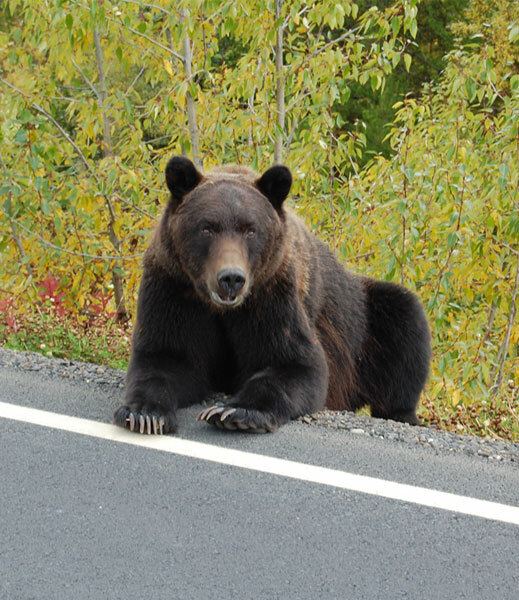 All our crews are trained in first aid, and they are equipped with satellite telephone communications. Driftwood Diamond Drilling Ltd. is committed to the establishment of a safe and healthy workplace and to the integration of health and safety into all workplace activities. 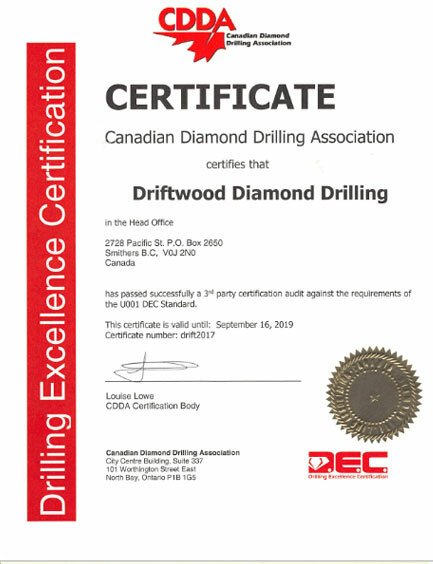 We are active members of the Canadian Diamond Drilling Association (CDDA), and are DEC certified since 2013. © 2018 Driftwood Diamond Drilling. All Rights Reserved.